Hotraco Agri in collaboration with the University of Wageningen, has developed a Red mite Monitoring System. 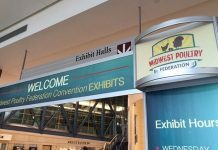 This innovation will be presented at VIV Europe from June 20-22 in Utrecht, The Netherlands. During the official unveiling on the first day of the fair, the name of this innovation will be announced. The system consists of a plastic perch with advanced electronics, linked to an intelligent data management system. Red mites or blood lice are one of the major threats to poultry in Europe. They can cause anemia and increase the mortality and susceptibility to disease in the animals. Feed efficiency, egg production, egg quality and weight decrease significantly. 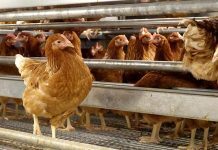 The small parasites are therefore a costly problem for the poultry sector. In Europe alone, the estimated total annual cost of red mite infestations is around 360 million Euro, with more than 300 million chickens in all production types suffering from it. 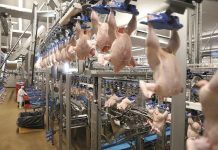 In addition, the enormous damage caused by the so-called Fipronil affair in 2017 (more than 75 million euros for the sector in the Netherlands) is not included. Rapid treatment is vital for a blood flare infestation, because every seven to ten days new generations of mites are introduced, with the population growing exponentially. If a mite has eight eggs per clutch, you will get 250 million mites in a short period of 12-weeks. This little problem can get out of hand quickly if it is not treated in the right way and at an early stage. 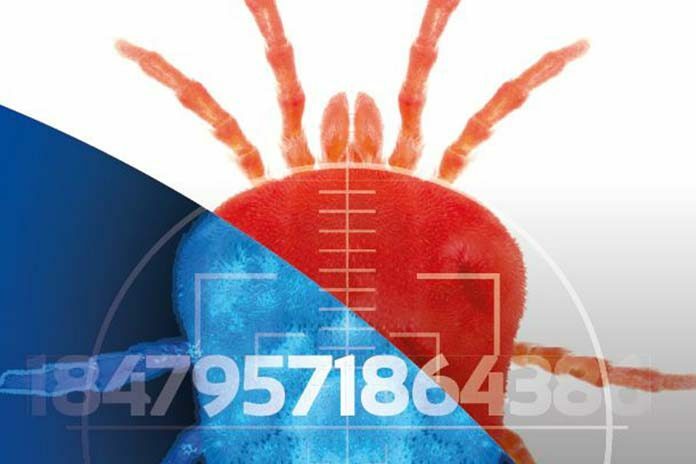 With Hotraco Agri’s Red mite Monitoring System, a poultry farmer can get and keep track of the size and development of a blood-louse population in a barn. And determine a treatment moment on that basis. This also provides insight into the effect of a treatment on the decrease in the population. Integrated Pest Management is a sustainable method for limiting economic losses caused by pests and diseases. By having a rapid insight into the size of a blood-lice population and responding to it adequately, it is possible to prevent and control pests, whereby pesticides (chemical, synthetic means against pests) are only used if other possibilities give insufficient results. This can reduce the number of problems related to the presence of pesticide residues and resistance development. 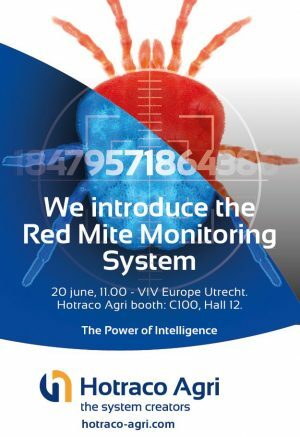 The Red mite Monitoring System will be officially presented to press and public on the first day of the exhibition (20 June). The unveiling will take place at 11.00 am on the Hotraco Agri booth (C100 – Hall 12). Then the name of this innovation will also be announced. On 20 June at 1.30 pm Hotraco Agri, together with the University of Wageningen and Vencomatic Group, is organizing a seminar on the red mite. During the seminar which will be held in room Juliana sub 3 in Jaarbeurs Utrecht, subjects such as the consequences of extensive contamination, Integrated Pest Management and solutions to prevent, monitor and combat contamination will be discussed in detail.